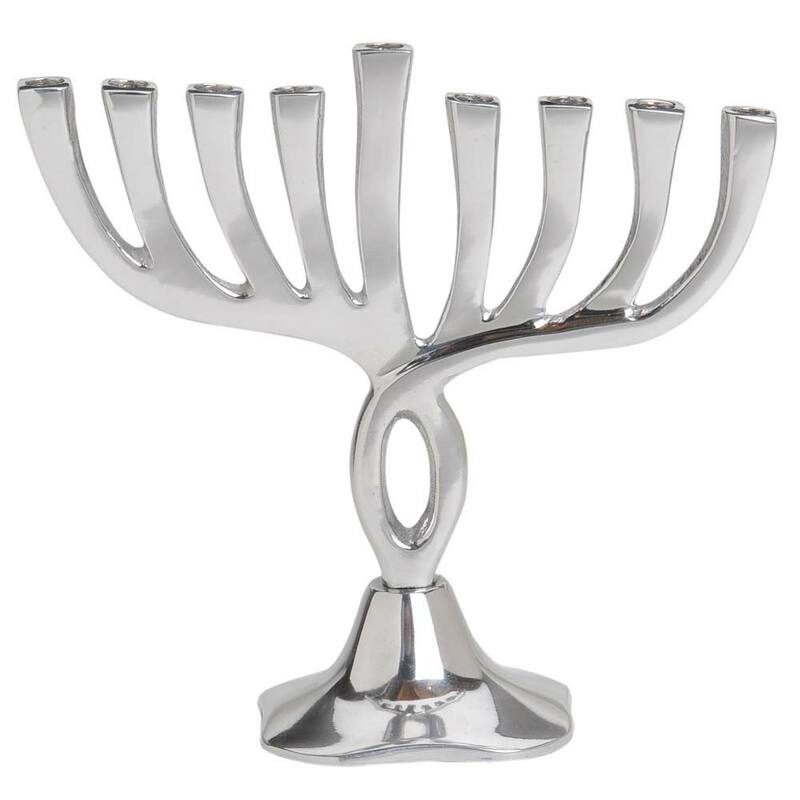 This Handsome Aluminum Menorah Has A Modern Design. 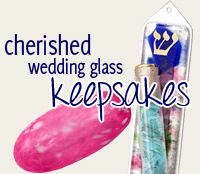 This Menorah Measures 6 3/4" W X 6 1/2" H.
Sturdy smaller Menorah. Guaranteed a few years usage. Fits regular sized candles. Modern style. Solid design.